Tonight we focussed on artists we lost from the world of music recently and showed appreciation for their music. 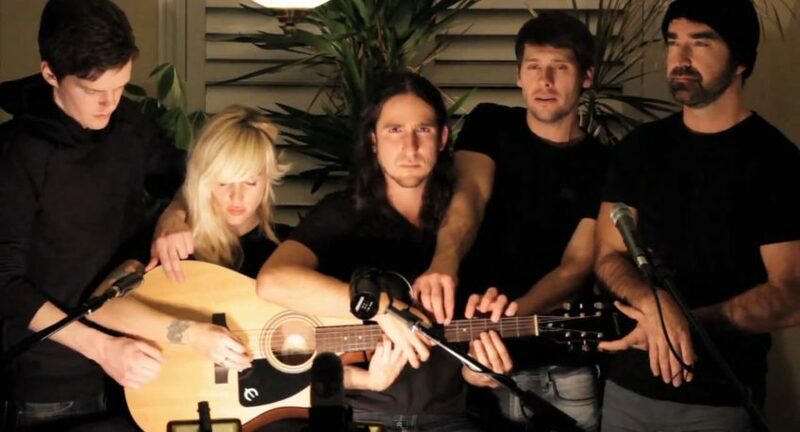 This included Mike Taylor from the band ‘Walk off the earth’ whose world tour will still go ahead, now in his memory. Also included was Oscar winning sing writer Norman Gimble who wrote ‘Killing me softly with his song amongst others. Birthday boy was Michael Stipe from REM. The chart was this week in 1993. We also played my track of the year for 2018 and a track from my album of the year 2018. Along with all the other presenters this will be featured in next weeks Brentwood Gazette. Chris and Bob were watching Tranmere v Spurs in the F.A. cup with the show as the soundtrack. Bob was very happy with the 0-7 score line. Rick Astley – Beautiful life – requested by Patrick as his favourite track of 2018. Herb Alpert – Spanish flea – requested by Phyl. 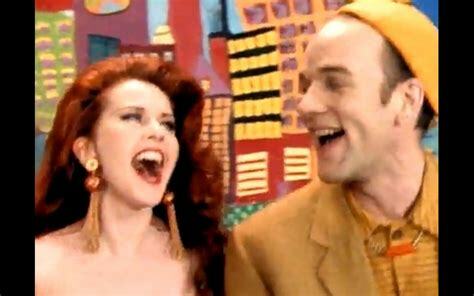 REM – Shiny happy people – celebrating Michael Stipe’s 49th birthday. Dr. Hook – Sylvia’s mother – remembering Ray Sawyer, the group member with the eye patch. Remembering songwriter Norman Gimble with three of his lyrics. Diana Krall – The boy from Ipanema – Norman wrote the English version, about a girl, to this Spanish language original. It goes like it goes – Sally Mann – the song won the Oscar for best original song in 1979 from the film Norma Rae. Remembering Dean Ford, lead singer with the Marmalade – Reflections of my life – an international hit from 1969 that sold over 2 million copies. Given a special award in 1998 for a million plays on USA radio. Album of the year – Will Hoge – My American dream – from it, Still a southern man. Walk off the earth – Somebody that I used to know. Happy. Mike Taylor is on the far right in the photo and playing kazoo on Happy. No 1. 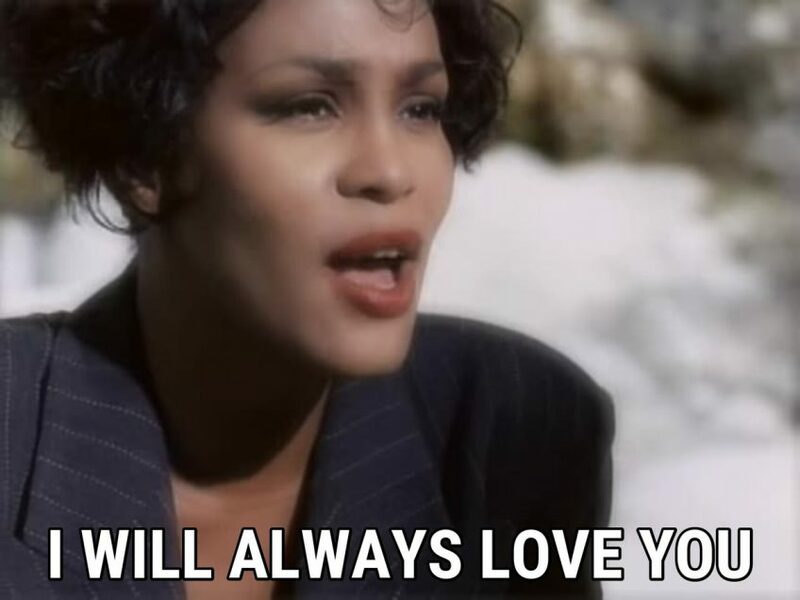 Whitney Houston – I will always love you – no 1 for 6 weeks in the U.K. No 1 in USA for 14 weeks. No 10. Diana Ross – If we hold on forever – from the film ‘Land before time’. A number of listeners loved being reminded of this animated film. The track was a no 1 in Japan and charted four years later in the UK. Lisa Harman – Afraid of my own shadow – a great track. Lisa is now singing back-to-back on two world cruises. 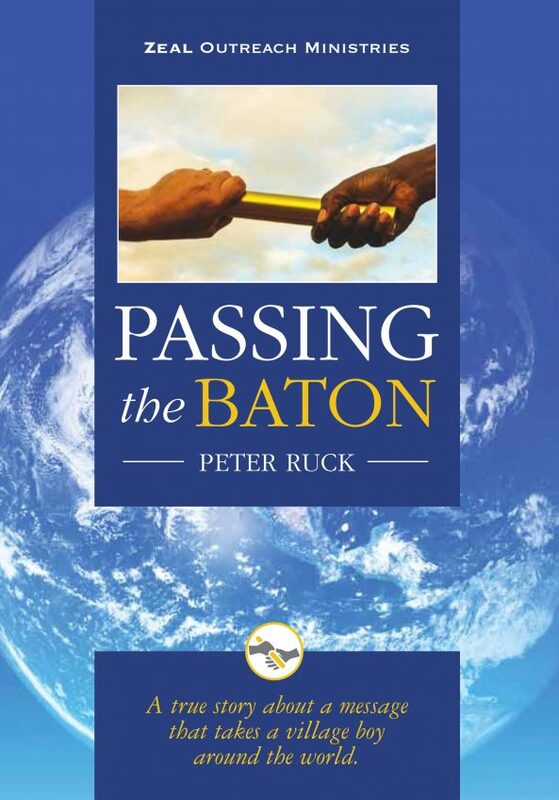 Join me next week when my guest if Brentwood-based evangelist Peter Ruck talking about his book, ‘Passing the baton’.